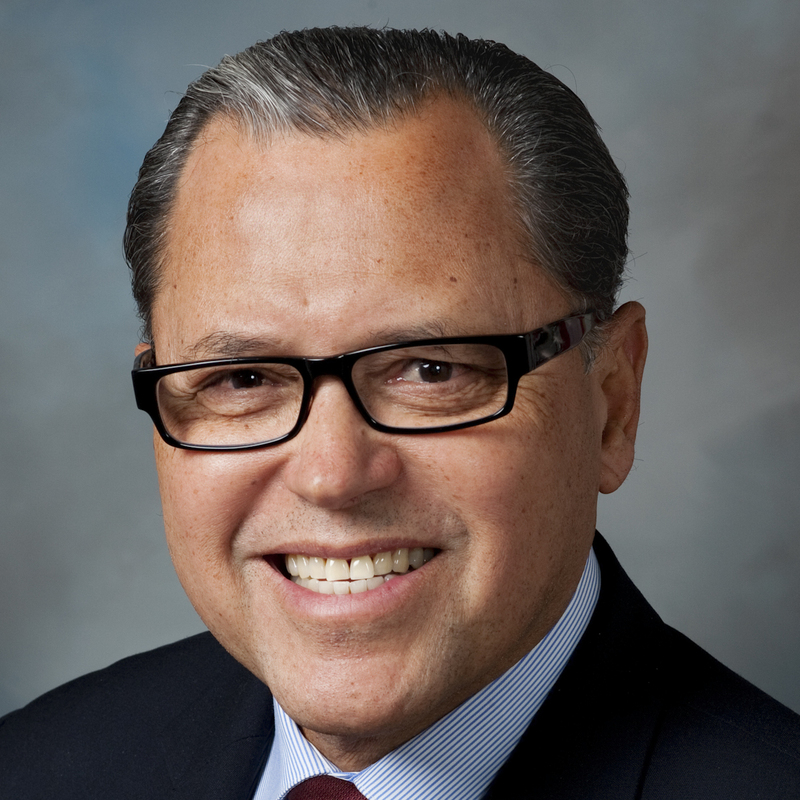 Editor's note: Sen. Rodríguez authored this column with Sens. Rodney Ellis, Sylvia R. Garcia, José Menéndez, Carlos I. Uresti, Kirk Watson, and Royce West. Time and again, Donald Trump has shown that he is unfit to be the chief executive of the United States. His latest remarks about the Trump University fraud case further demonstrate that he is more than just an embarrassment — he is dangerous. Trump said that the judge in the case, U.S. District Judge Gonzalo Curiel, a former federal prosecutor who was born in Indiana, was biased against Trump because he "is a Mexican." With this one comment, Trump encapsulates the ignorance and lack of character that have been at the core of his candidacy. Trump, the Republican candidate for president of the United States — the most powerful position in the world — stoops to attack the ethnic heritage of a federal judge who has an impeccable record of service to the country and is just doing his job. Why? Because, simply put, the judge did something that displeased Trump. Instead of apologizing for these racist remarks, Trump followed up by saying that he would similarly question the ability of a Muslim judge to do the job. Once again, Trump shows himself to be petty, thin-skinned, and too self-absorbed to understand, care about or respect the legal process or the judiciary, which is essential to the constitutional function of our Republic. Policy differences are one thing, but Trump's incoherence and disrespect for our system of government — the foundation of what makes America great — goes beyond that. He is a demagogue who only has strength when people bow down to his bullying, which is all he has to offer. The fact that this appeals to enough people to make him the Republican presidential nominee is frightening, and something every responsible public figure must reject. He has excused violence at his rallies, called for banning Muslims from entering the country and promised the impossible and the infuriating — a wall between the U.S. and Mexico. In the case of Judge Curiel, Trump is putting a personal business matter over his country, as politicians who back him are putting their party over the country. Legal experts know how destructive Trump’s attack on the judge is to the justice system, a hallmark of American exceptionalism. Trump's own lawyers have not filed any recusal motions. That is because they know, as we all do, that there is no legal basis for Trump's ridiculous assertion. Neither is there a strategic reason, as the judge will not be intimidated by Trump. The only possible benefit is that Trump's casually derogatory use of the word "Mexican," and now "Muslim," feeds the toxic passions of some Trump supporters. That might have worked in the primary, but it will not work when all of America is watching. We will never accept as commander-in-chief a failed businessman who depended on reality television to have relevance. Texans will not be bullied. 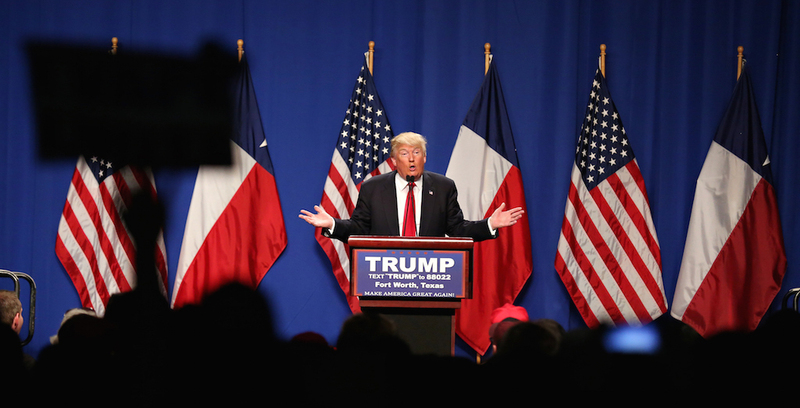 The eyes of Texas are on Trump, and we are seeing, like everyone else, that the would-be emperor is unclothed on the great stage. This incident is only one of many — and without doubt one of many more to come — that expose Trump's continuing candidacy as a dangerous farce that is as bad for Texas as it is for America as a whole. For the good of the country, those who have endorsed Donald Trump must denounce his shameful targeting of a federal judge, and the poison well from which Trump draws. 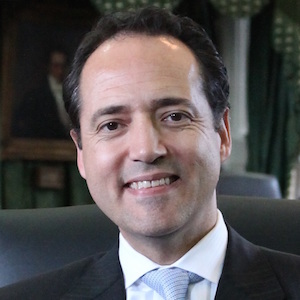 Sen. José Rodríguez, chairman of the Texas Senate Democratic Caucus, represents Senate District 29. He serves as a member of the Senate committees on Education, Health & Human Services, Veteran Affairs & Military Installations, Nominations and Agriculture, Water, & Rural Affairs. 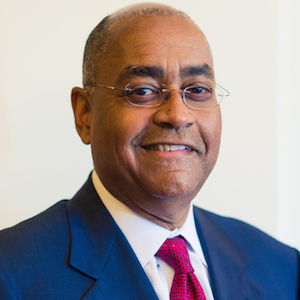 Sen. Rodney Ellis was elected to the Texas Senate in 1990, where he represents Senate District 13. He is vice-chair of the Senate State Affairs Committee and serves on the Transportation and Business & Commerce committees. 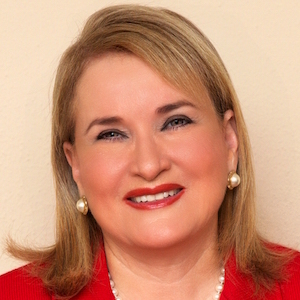 Sen. Sylvia R. Garcia, chair of the Senate Hispanic Caucus, represents Senate District 6. She serves on the Senate Education, Transportation, Veteran Affairs & Military Installations and Intergovernmental Relations committees. 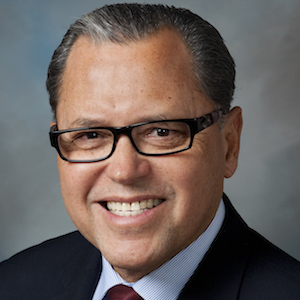 Sen. José Menéndez was elected to represent Senate District 26 in a 2015 special election. He serves on the Senate Higher Education, Criminal Justice, Intergovernmental Relations committees as well as the Select Committee on State Real Property Data Collection, Reporting, and Assessment. 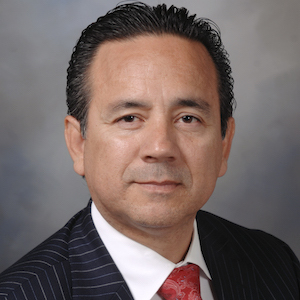 Sen. Carlos I. Uresti represents Senate District 19. He serves on the Senate Finance, Natural Resources & Economic Development, Health & Human Services, and Administration Committees, as well as the Senate Select Committee on Property Tax Reform & Relief and the Legislative Budget Board. Sen. Kirk Watson represents Senate District 14. He serves on the Senate Higher Education, Finance, Nominations and Business & Commerce committees, as well as the Select Committees on Government Facilities and State Real Property Data Collection, Reporting, and Assessment. 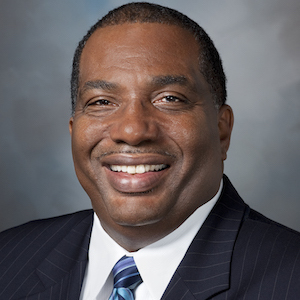 Sen. Royce West represents Senate District 23. He serves on the Senate Administration, Education and Finance committees.